National Tour of the Tony and Grammy Award-winning hit musical BEAUTIFUL – THE CAROLE KING MUSICAL is currently at Segerstrom Center for the Arts, October 9th through 14th and makes for a great night out! 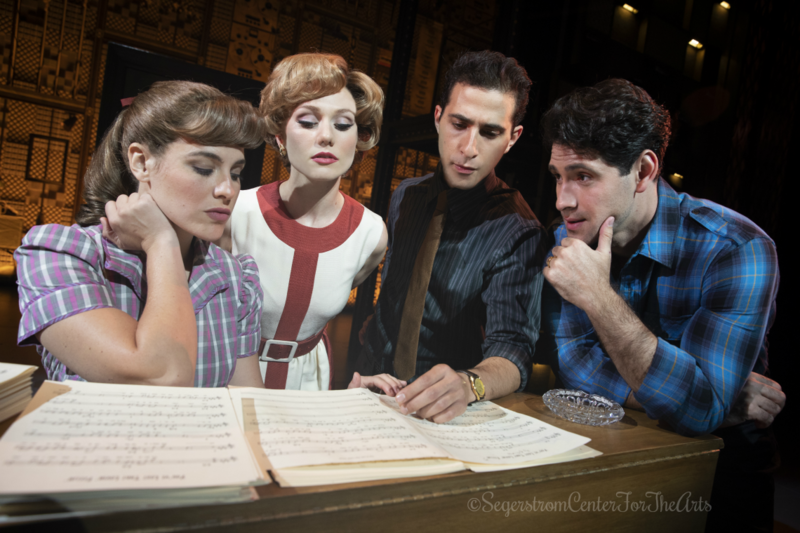 Beautiful—The Carole King Musical opened on Broadway at the Stephen Sondheim Theatre on January 12, 2014, where it continues its record-breaking run. We’re excited to get a chance to experience this amazing production, which won two 2014 Tony Awards® as well as the 2014 Grammy Award® for Best Musical Theater Album. About the musical: Long before she was Carole King, chart-topping music legend, she was Carol Klein, Brooklyn girl with passion and chutzpah. She fought her way into the record business as a teenager and, by the time she reached her twenties, had the husband of her dreams and a flourishing career writing hits for the biggest acts in rock ‘n’ roll. But it wasn’t until her personal life began to crack that she finally managed to find her true voice. Beautiful tells the inspiring true story of King’s remarkable rise to stardom, from being part of a hit songwriting team with her husband Gerry Goffin, to her relationship with fellow writers and best friends Cynthia Weil and Barry Mann, to becoming one of the most successful solo acts in popular music history. Along the way, she made more than beautiful music, she wrote the soundtrack to a generation. 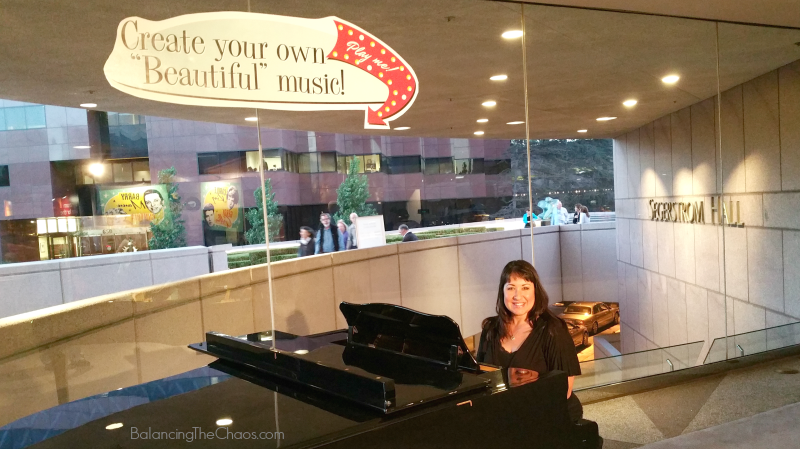 I absolutely love visiting Segerstrom Center for just about every musical that tours through the center, but I absolutely LOVED Beautiful. Back in 2016, I took my dad, and we had such a great time. Having been raised by parents who were from the 50’s, I was exposed to so many of Carol King’s famous hits performed by her as well as numerous artists. 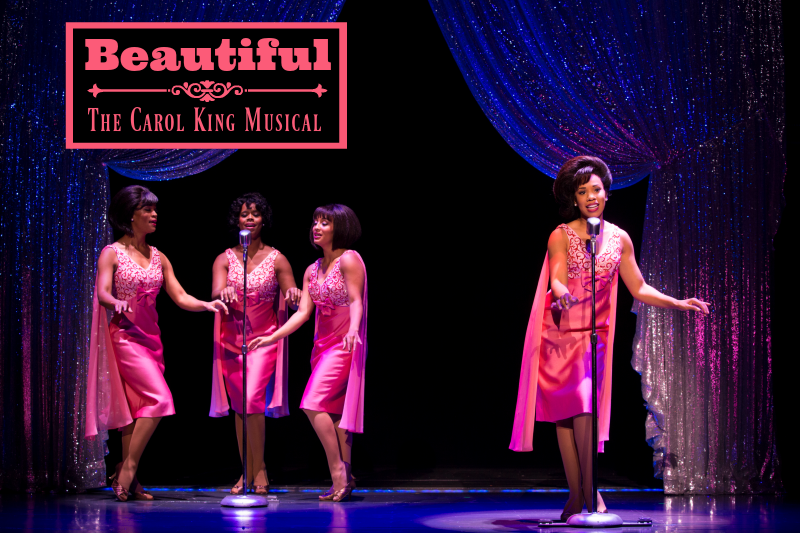 Plan to see Beautiful – The Carol King Musical while it’s in town and you’ll be singing and chair dancing to the music like my dad and I were. Its a fabulously fun performance with Julia Knitel as Carol King, Liam Tobin as Gerry Goffin, Curt Bouril as Don Kirshner and the rest of the cast. 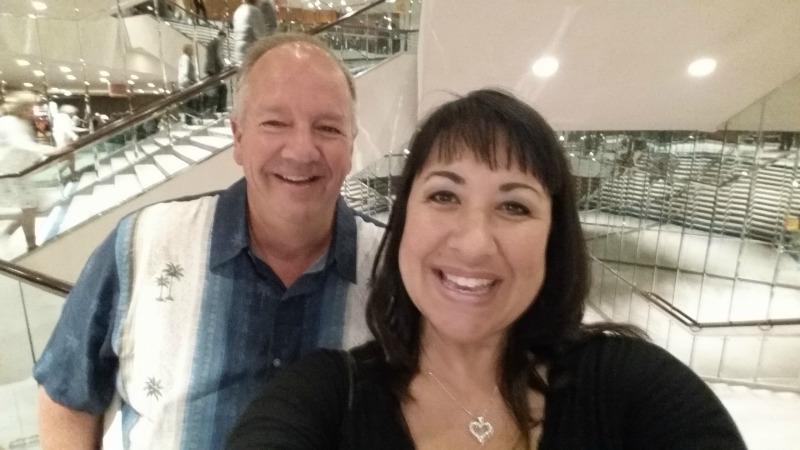 With a little bit of comedy, a whole lot of music and some memorable hits, The Carol King Musical was the perfect night for a date night with dad! Gen Z Social Summit Tickets On Sale Now!